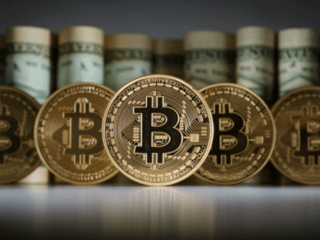 Bitcoin is a highly volatile cryptocurrency; people aren’t sure whether they will make big money or end up losing everything. 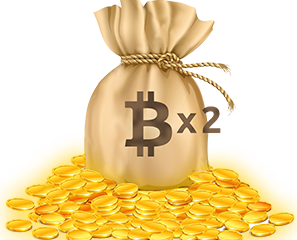 However, there are people who made a fortune by investing in this digital currency and they are ready to share their bitcoin success stories with you. 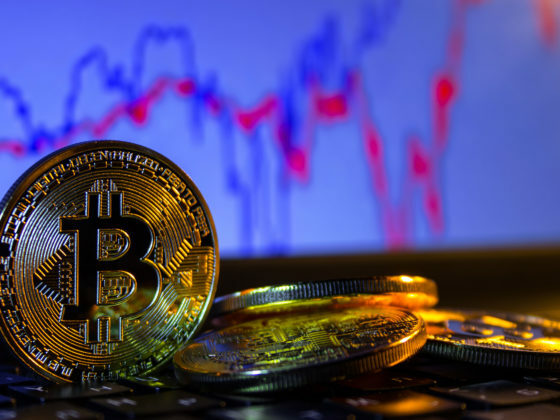 For those who are not familiar, cryptocurrency is an online media or asset platform that is used as a medium of exchange for secured digital transactions. One of the most popular types of Cryptocurrency is Bitcoin. These digital transactions have been ongoing for years now. However, it is a risky investment due to its volatility, but the heights bitcoin gained last year proves the risk is worth taking. Of course, not everyone is getting rich with cryptocurrency, but the success stories are growing each day. We have curated a list of investors and traders who were lucky enough to make a fortune with the decentralized currencies. These fortune stories of crypto millionaires are definitely inspiring for millions of people around the world. This mysterious millionaire preferred to stay incognito when he was given an interview to Forbes magazine. So Mr. Smith is swimming in cash, all made from Bitcoin. 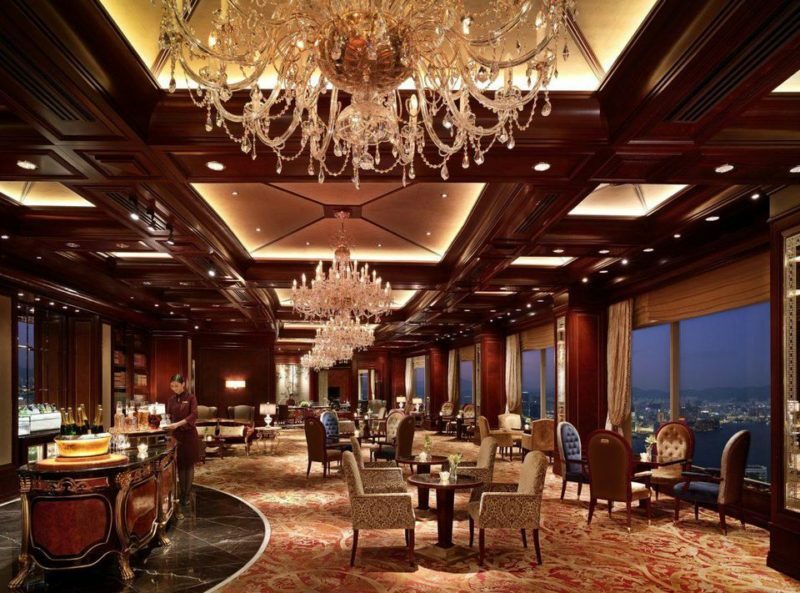 He has been traveling the world in ultra-luxurious style for the past four years. He only flies first class and stays exclusively in 5-star suites. In the past thirty days he’s visited Singapore, New York City, Las Vegas, Monaco, Moscow, back to New York City, Zurich and now Hong Kong. Doesn’t it sound exciting? I am sure you are craving to hear his success story. Smith graduated college in 2008 and became a software engineer in Silicon Valley. And in 2010 one of his coworkers told him about Bitcoin when the cryptocurrency appreciated tenfold from $0.008 to $0.08 over the course of five days. After a few months of research, he decided to invest $3,000 into BTC paying $0.15 per 1 BTC (sounds crazy, isn’t it?) And back then digital currency was far from popular. The guy forgot about his investment till 2013, when BTC price started to rise. When the price hit $350, more than two thousand times what he paid for it, Smith sold 2,000 of his early stock; when the price hit $800 just days later, he sold 2,000 more. That’s when he landed with $2.3 million and decided to quit his job to travel the world. Smith is the epitome of new money, a millennial millionaire with no reservations about flaunting his wealth. Like most of the kids of his age, German teenager Erik was fed up with schooling. He didn’t want to continue, and so he made a bet with his parents. If he managed to become a millionaire before 18, he wouldn’t have had to attend college; his parents agreed. Erik was only 11 years old when he invested 1000 Euros, a gift from his grandmother, in BTC. The boy got advice on what to do with the money from his brother. In 2011, one BTC cost around $12. In 2013, he started selling his first coins, after which the rate rose to $1,200. By 2013, Fineman had already made $100,000 out of the 1,000 Euros. With this money, he founded an educational startup in 2014. Things went well, and Fineman soon moved to Silicon Valley, travelled the world giving lectures. He was also named TIME’s most influential teen in 2014. In January 2015, Erik got an offer to sell his company for $100,000. He was also offered 300 BTC as an alternative to fiat money. After a little thought, he chose the bitcoins. He continued to create different businesses, and by 18 he became a millionaire, winning the bet and refraining from university studies. Although the rest of his family has degrees — his brother Scott went to Johns Hopkins at 16 and now has an enterprise software company, while his other brother Ross went to Carnegie Melon at 16 for robotics and is now pursuing his Ph.D. at MIT — he’s happy learning about the real world from experience. By summer 2017, Fineman owned 403 BTC. As of July 2018, the value of this investment totals around $2.5 million. They adopted Bitcoin in the very early days. According to their words, in 2013 they held 1% of the total existing coins. Now they possess more than $400 million. 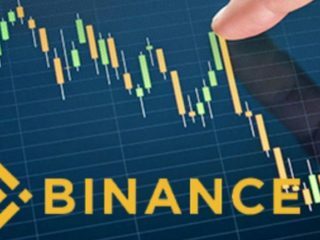 They have a crypto net worth of around $1 billion and they have established themselves as the leading figure in the crypto world with their cryptocurrency exchange, Gemini. 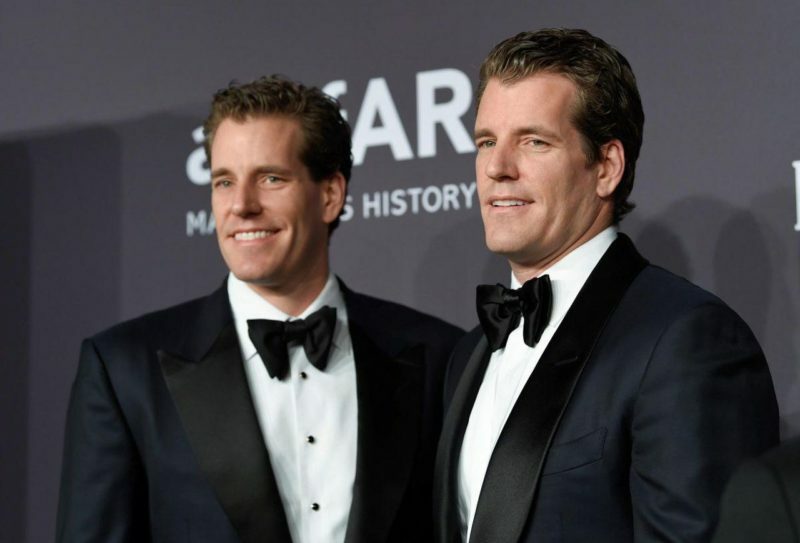 Winklevoss Brothers began investing in blockchain in 2012. The twin brothers got widespread media coverage when they accused Facebook founder Mark Zuckerberg of stealing their idea of social network and settled for $65 million as compensation by the court. For the brothers, the success in their new venture helped them prove their brilliance and reshape their public image. But it was not an easy road. During bitcoin’s great drop between 2013 to 2015, they lost 80% of their investment. In April 2013, the Winklevoss twins together held $11 million in BTC priced at $120 a coin. That holding grew to be worth more than $1 billion in December 2017 as the price of one coin surpassed $11,700. Now they are among the biggest crypto billionaires. While they both have apartments in downtown Manhattan, they say they live relatively simple lives with few luxuries: Cameron drives an old S.U.V. ; Tyler doesn’t have a car at all. They are focused on investing rather than spending. There is a good lesson you can take away from the Winklevoss twins: Money you don’t spend on luxuries like fancy cars can be invested, and that lets it keep growing over time. 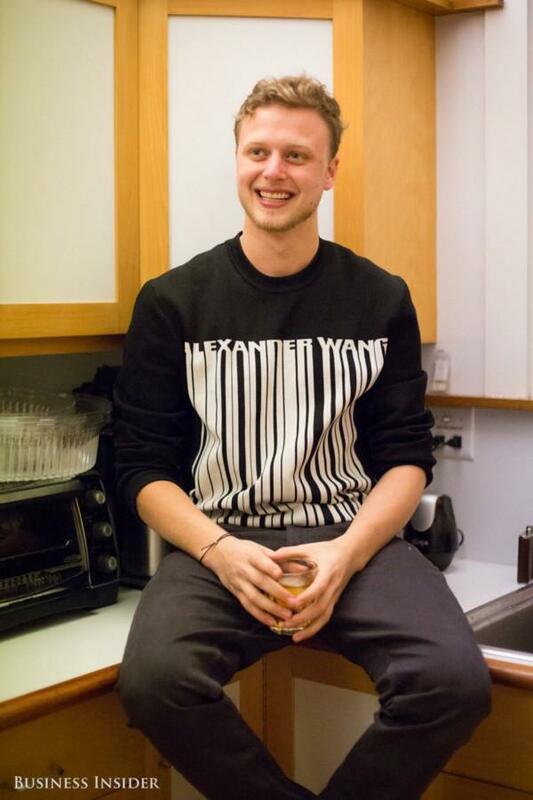 Jeremy Gardner is another person who began investing in cryptocurrency during the early days and received a substantial payoff. He started reading as much as possible about cryptocurrencies, but the lack of proper guidance made it difficult for Gardner to realize bitcoin’s potential worth. In 2014, he was convinced that bitcoin was there to stay and thrive. Gardner’s friends got him some coins in exchange for cash and Gardener began feeling fascinated about how he could work with the currency with nothing more than an Internet connection. He also loved how there was no centralized regulatory body for Bitcoin. He invested a few thousand dollars and in a very short period of time, his net worth just doubled. It was quite shocking for him but things had only started to get better. At the age of 25 Gardner is a self-made millionaire. He went off to a rough start in life, dropping out of college twice. But cryptocurrencies, which he buys and then sells at a profit, helped him make a fortune. His residence at San Francisco, named ‘Crypto Castle’, hosts crypto enthusiasts from far and wide. Gardner claims that over half-a-dozen people who lived there, have become millionaires. His success story has a flip side — Jerry says his biggest expense is alcohol, as he feels it is part of his duty to the crypto industry to throw parties or pay for dinner for those who are with him. Today Gardner, in his own words, holds a vast investment portfolio that ensures that he does quite well even when the bitcoin rate goes down. He understands that whenever the value of BTC goes up rapidly, it’ll likely also go in the other direction soon. However, Gardener has a broad network of investments that help him protect his worth and allow him to get financial benefits from numerous sources. The story of Simon, an anonymous user, can hardly be considered encouraging. Simon started to work with crypto in 2011 when he used TOR to test darknet and its marketplaces. He thought it would be cool to get a brand new passport for a certain European country would be a neat thing to do. The price tag was 10,000 BTC. If he threw in an extra 6,000 BTC, the seller promised to get Simon a press ID from an esteemed newspaper, too. He couldn’t resist. Simon sent the money over, but there was no rush to accept the payment and complete his order. The funds remained at an intermediary account of the exchange, and everything appeared to be well. 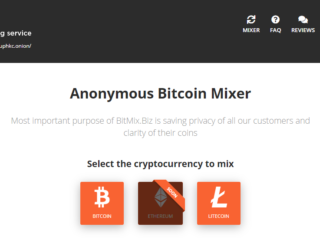 After a while, however, Simon found out that the owner of the exchange was under arrest, and as a result, all assets in the marketplace’s wallets were frozen. This millionaire became a believer in cryptocurrency the minute he learned about its existence. 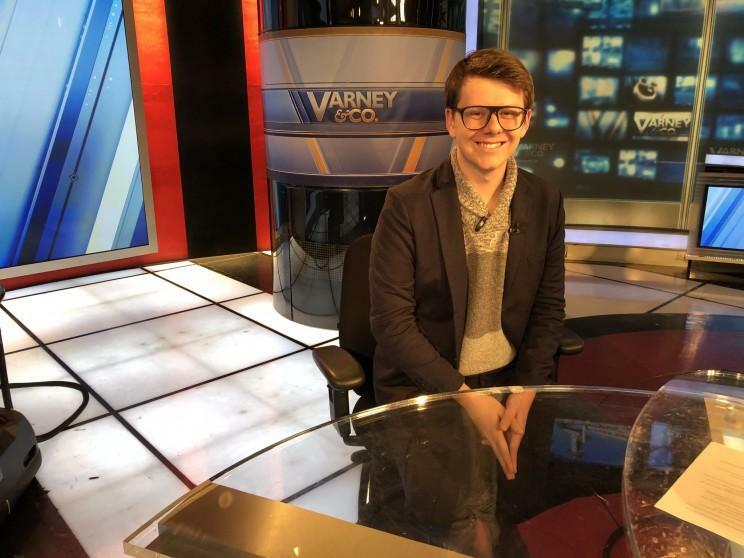 Carlson sent his resume to Coinbase wallet and became its first employee in 2013. 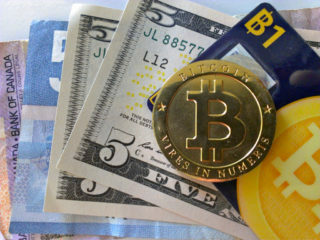 At the time, cryptocurrencies had not yet become mainstream, and not many people had even heard about the bitcoin. Yet, Carlson-Wee was among those who had; moreover, he invested his own money into buying BTC. In addition to that, Olaf managed to get his employer to agree to pay his salary in bitcoins rather than fiat money. 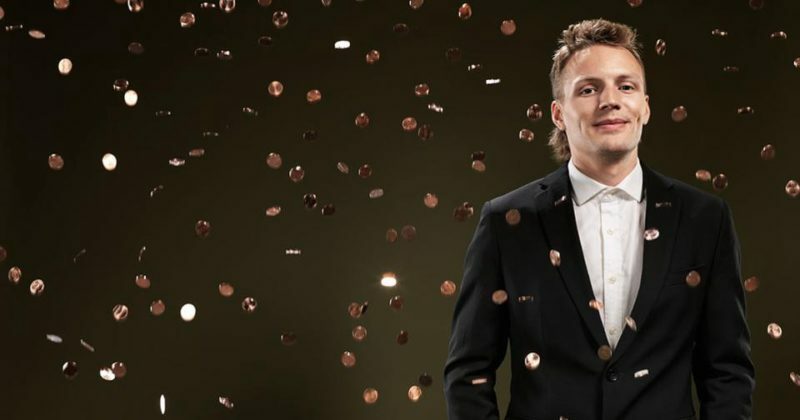 Olaf-Carlson Wee saw the most spectacular rise in the cryptocurrency space. His earliest investment in crypto failed when BTC crashed from $16 each to $2, but he still believed in crypto. His enterprise’s assets swell from $4 million to more than $200 million in a couple of months. Charlie Shrem was one of the early advocates of bitcoins and successfully earned millions with skyrocketing value of the cryptocurrency. He was a senior at Brooklyn College in 2011, a computer geek interested in this revolutionary technology when he first bought 500 coins at $3 each. When the price went up to $20 he bought thousands more. His entrepreneurial instincts dictated him to found an exchange for bitcoins. His BitInstant became the choice of investors to convert USD to BTC. 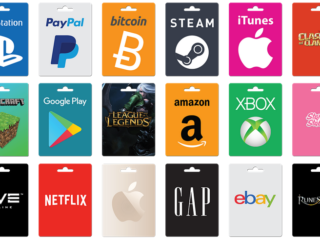 Thanks to it, users can buy coins from around 700,000 stores. Since then BitInstant has transacted a total of $14 million in BTC. Today Shrem’s total estimated worth is $45 million. Due to his involvement in unlicensed transactions, which helped illegal drug trade on the Silk Road, he had to serve a two-year term in prison. He is free now and ready to make a bigger impact on the world with cryptocurrency and blockchain innovations. Becoming a millionaire before you turn 18 before the epoch of cryptocurrency. Eddy Zillan is another good example of how it’s possible to turn a small investment into millions of dollars. When he was only 15 years old, he began to invest in cryptocurrencies. Eddy made his first bitcoin investment with $100. The quick and high return imbued him to go with a bigger amount. According to Zillan, there were no online resources (i.e., books, YouTube channels, or forums) he could rely upon when he first started investing. As cryptocurrency prices continued to rise, Zillan invested more. Within just a few months his portfolio totaled $350,000. By early 2018, at the age of 18, his portfolio had reached over $1 million. He is also capitalizing his success by ‘advising’ and guiding others to get rich with trading. 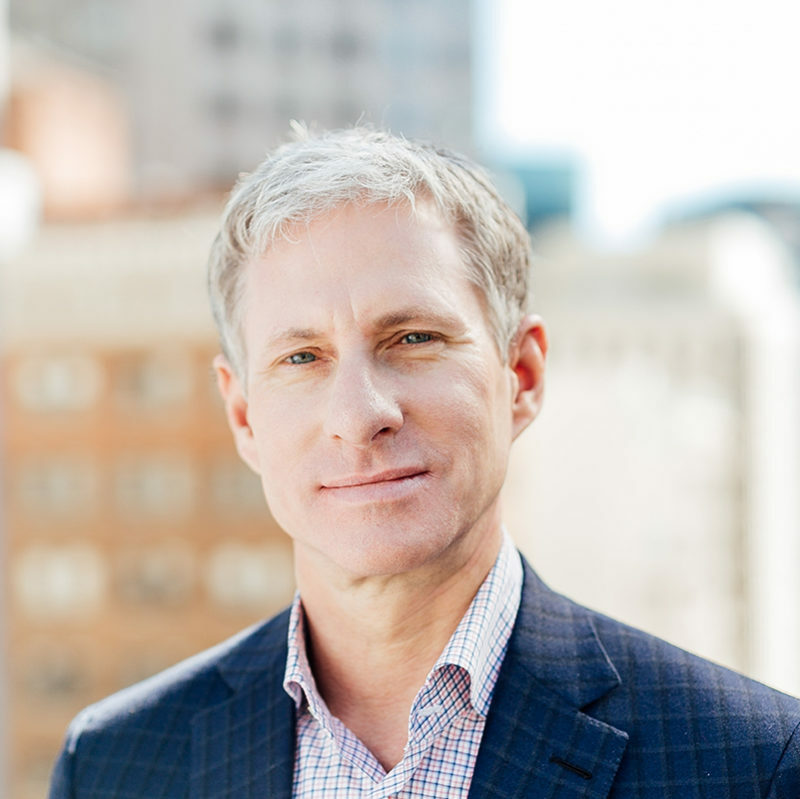 According to Forbes, Chris Larsen, co-founder of Ripple, is the richest person in Cryptocurrencies. A Stanford M.B.A holder and a veteran Silicon Valley operator, his business controls 61 billion of the 100 billion XRP globally. As of February 2018, his net worth in Crypto was almost 8 billion dollars. Before he started at Ripple, Larsen has been involved in many other highbrow businesses even though he’s 57. For instance, he co-founded Mortgage Lender in 1996 before he co-founded Prosper Marketplace in 2000. In 2012, Larsen cofounded Ripple with Mt. 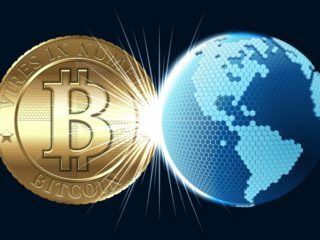 Gox founder Jed McCaleb to facilitate international payments for banks using blockchain technology. By February 2018, Forbes listed him as the richest Crypto king on the planet and his total worth is put at $59 billion. Aren’t those stories inspiring? With modern digital technologies, anyone can become rich by investing at the right coin and playing long to get the millions. 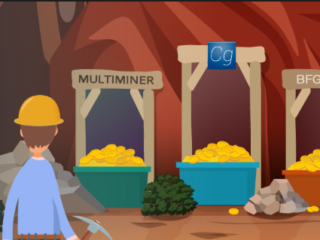 Take a closer look at Bitcoin and multiple altcoins, do your research and make the right investment decision.